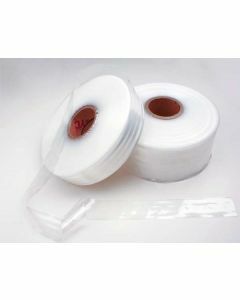 Soft poly tubing that is not rigid and acts as print protectors. Ideal to use plastic packaging as poster sleeves. 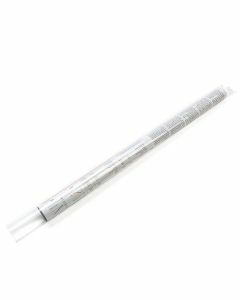 Keep your movie posters and art prints safe in these Clear Poly Tube Sleeves. The PT2H26 bag measures 2 1/2" x 26" and is ideal as a protective sleeve for posters, promotional materials, or any rolled items. 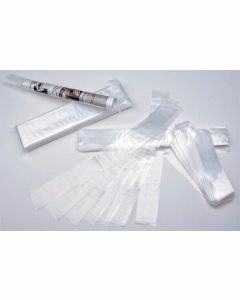 This poly tube is 2 mil thick and double-seamed at the bottom for extra durability. Protect your posters from moisture and dust.